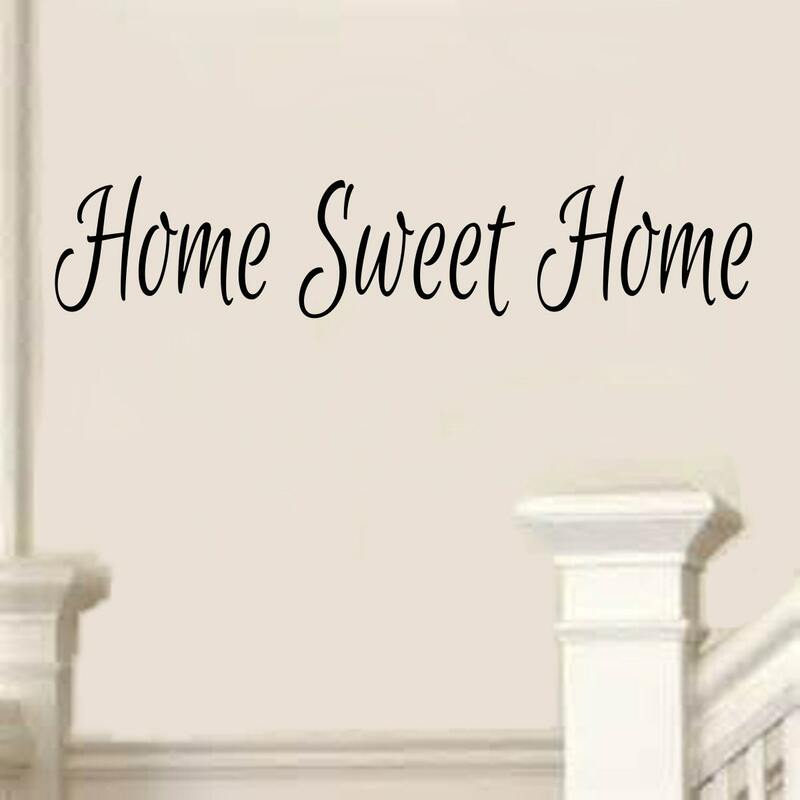 This decal features a playful font that would look great in a room with either an elegant or casual look. 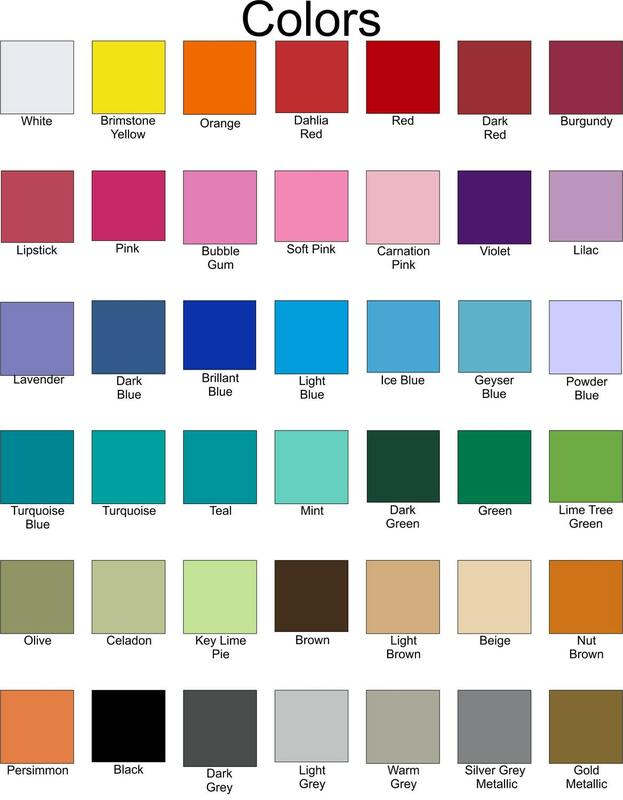 The decal is shown here in a black color, but you may choose any color you would like from our color chart shown in the 2nd photo. The decal is available in several sizes and colors. If you need a different size than what we have listed, just let me know. Just what I wanted & fast delivery.